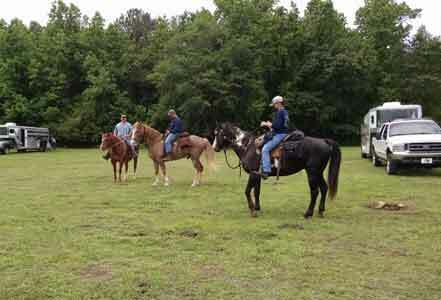 Woodlawn hunting club has several annual hunting club events in NC throughout the year. Our fishing tournament that takes place in April or May, is an all day event with prize trophies for the winning team and for the "smallest" fish. In September, we host an annual dove hunt for the members and a small number of guests. This is usually held near the club house on a field that has been planted with sunflowers.